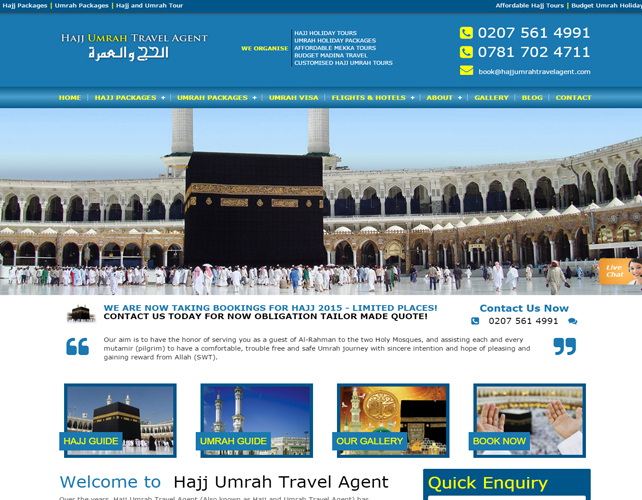 Hajj Umrah Travel Agent specializes in arranging and organizing comfortable and convenient Hajj and Umrah trips for all the pilgrims. 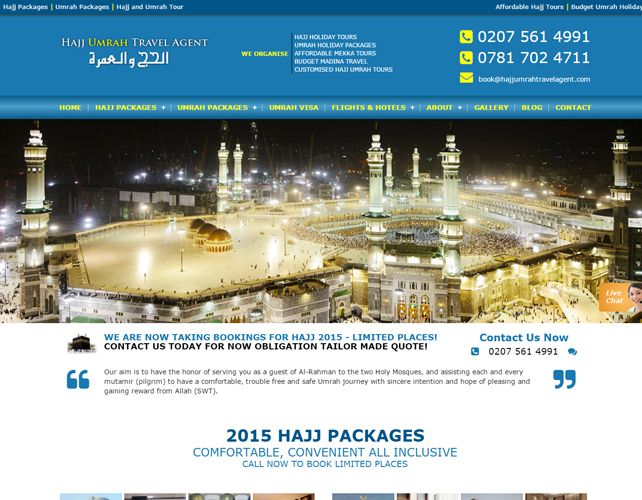 Their professional team help each devotees with Hajj and Umrah Visa, transport, visits to Mazarats andensures their safe stay. 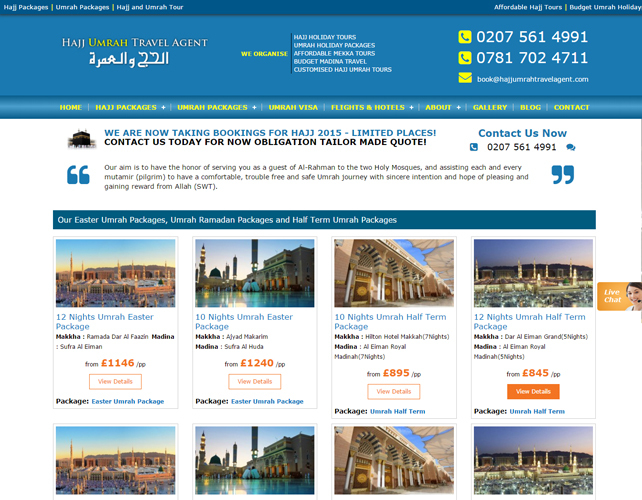 You can contact them right away through their website and get the best travel quote at the most economic price for your visit to the Mazarats. 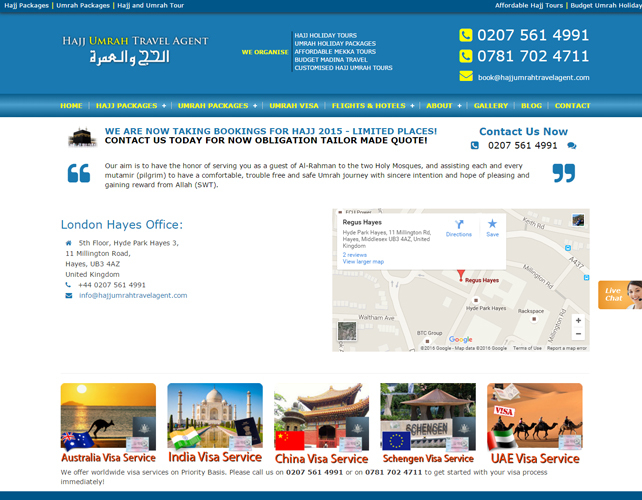 They have many clients who have availed their services over the past few years. 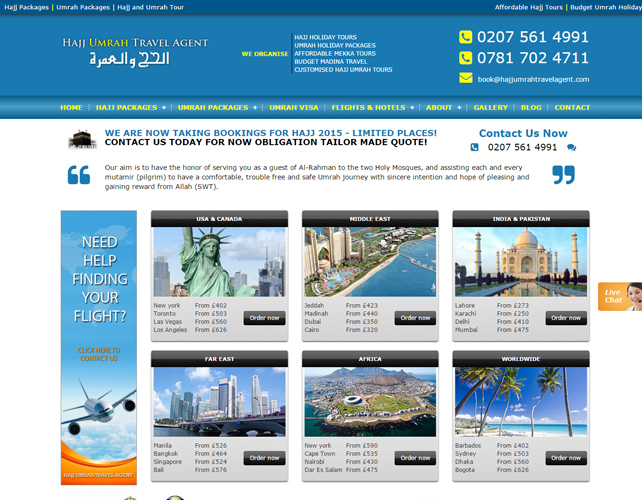 They are extremely happy with their dedication and servicesto the pilgrims.